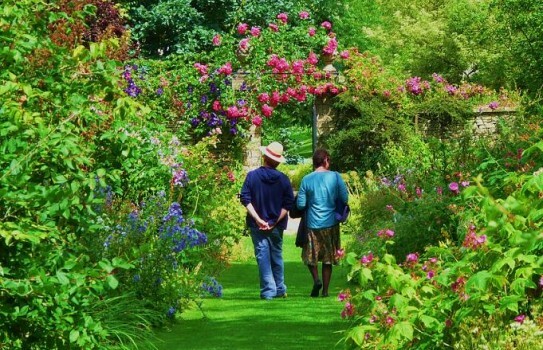 This secret Cotswold garden at Cerney House, high above the lovely Churn Valley is a very special and friendly place. 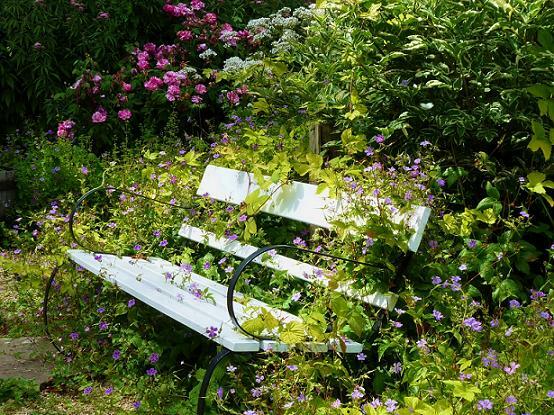 The walled garden at Cerney House has a lovely atmosphere and you can admire the plants as well as listening to the birdsong from the surrounding woods. See the old fashioned roses along the trellis, herbaceous borders and wonderful scents. In April there are lovely displays of tulips joining the last of some very special daffodils. There is a well labelled herb garden and working kitchen garden. Colourful rockery. 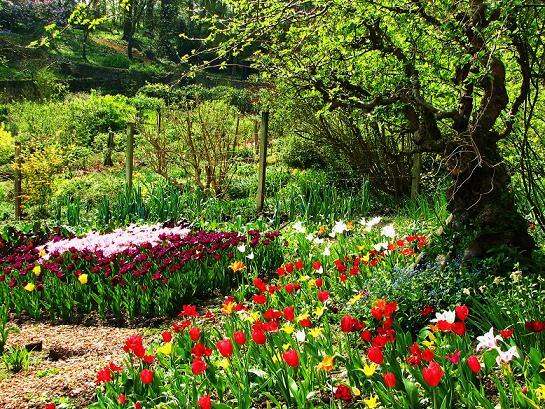 The 3.5 acre red brick walled garden has many colourful borders and seating areas. In Spring wander through the Bluebell woods down to the front garden which has more colourful borders. 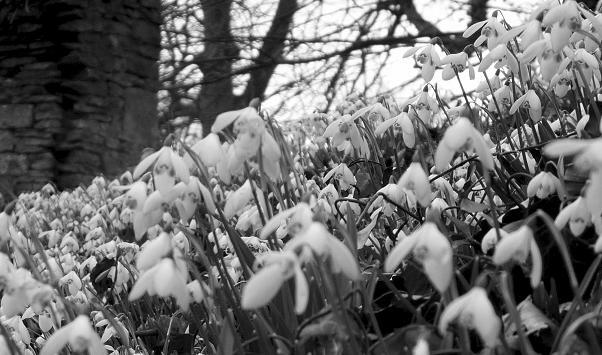 In February and early March there are masses of snowdrops in the gardens, with a small woodland trail. Worth visiting in every season. If you want to find places to stay near Cerney House Gardens, why not stay in one of our recommended hotels. Each hotel has genuine guest reviews enabling you to book from anywhere in the world in total confidence. Look now for hotels near Cerney House- click here.